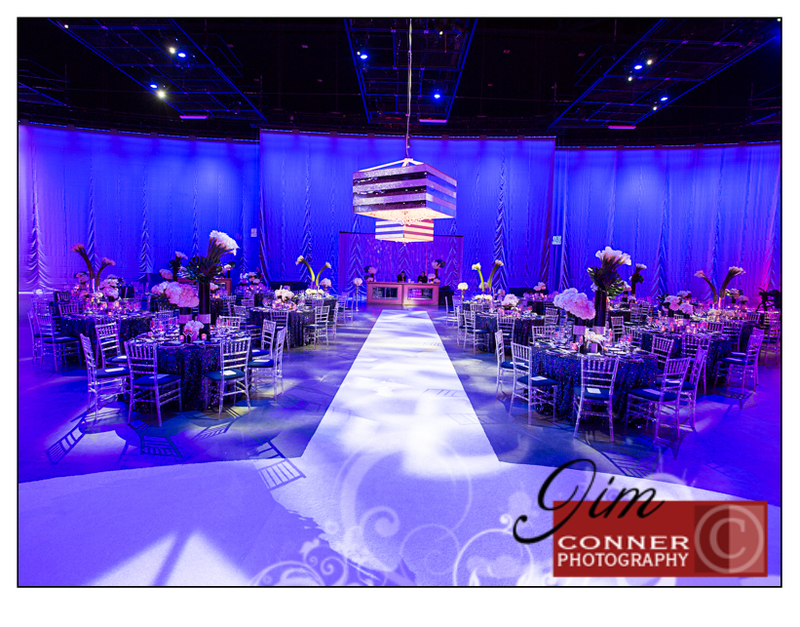 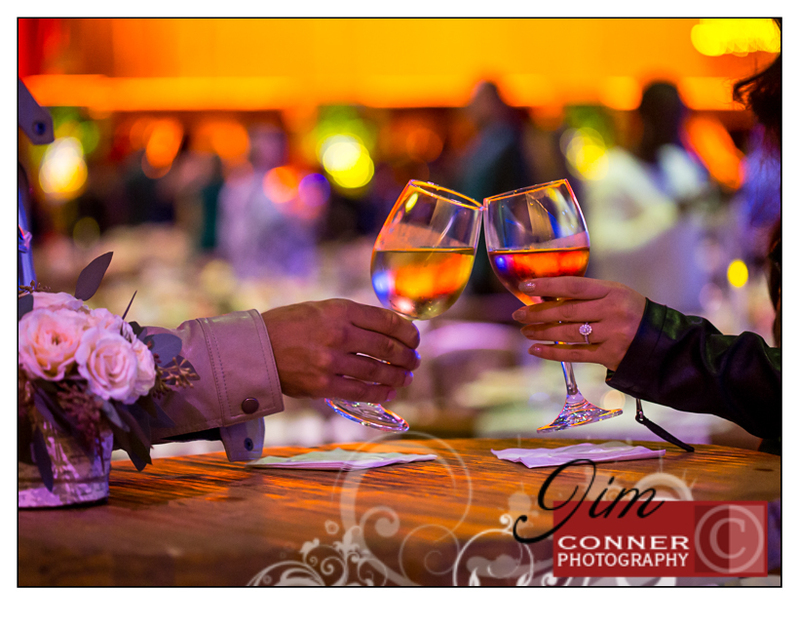 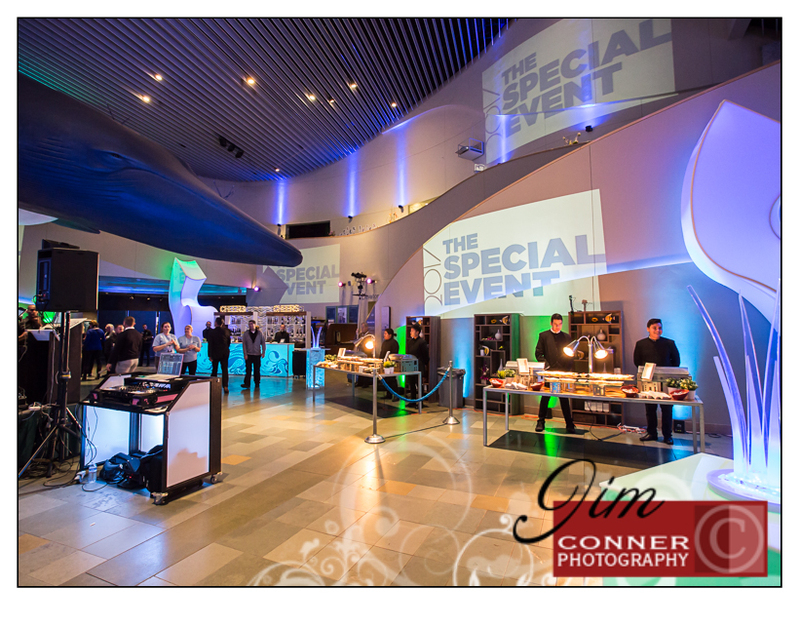 It’s always a special event at the Long Beach Convention Center but this is ‘The Special Event!‘ The decor was stunning and in typical Long Beach Convention Center style and taste. 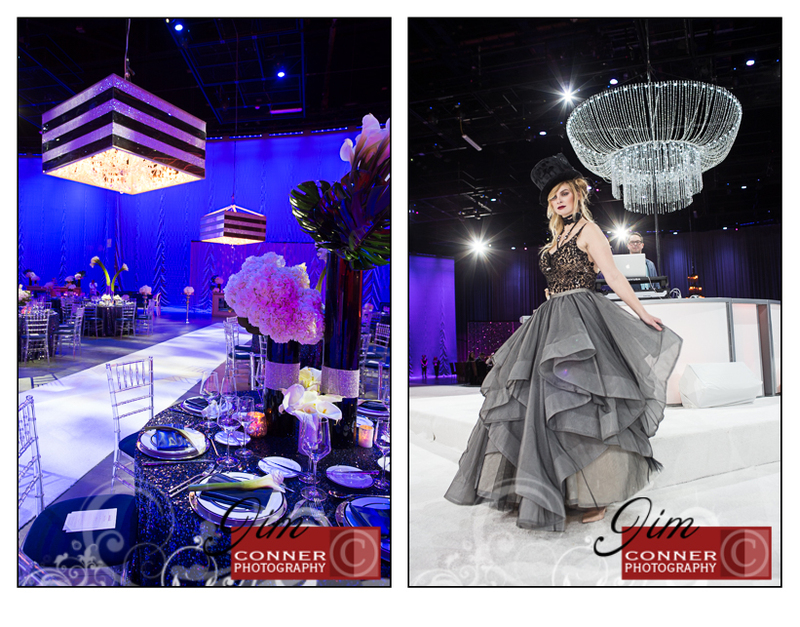 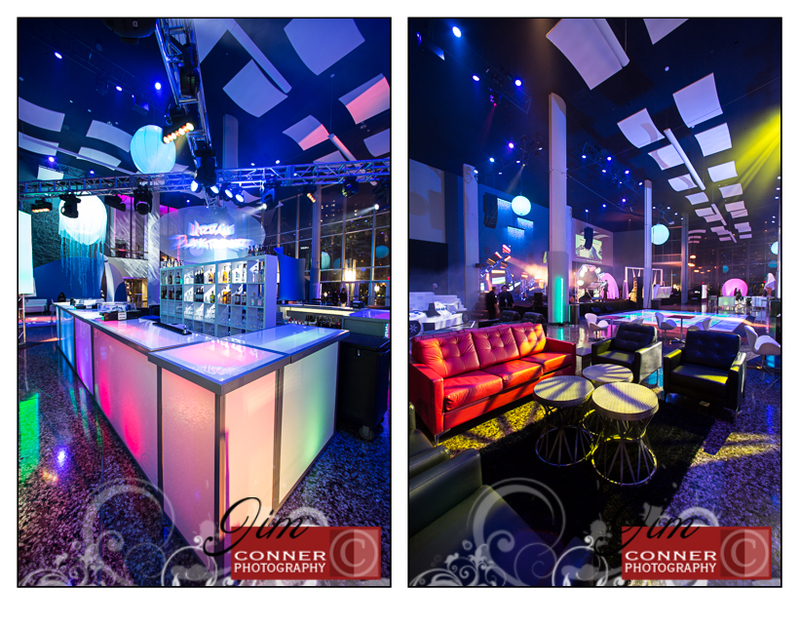 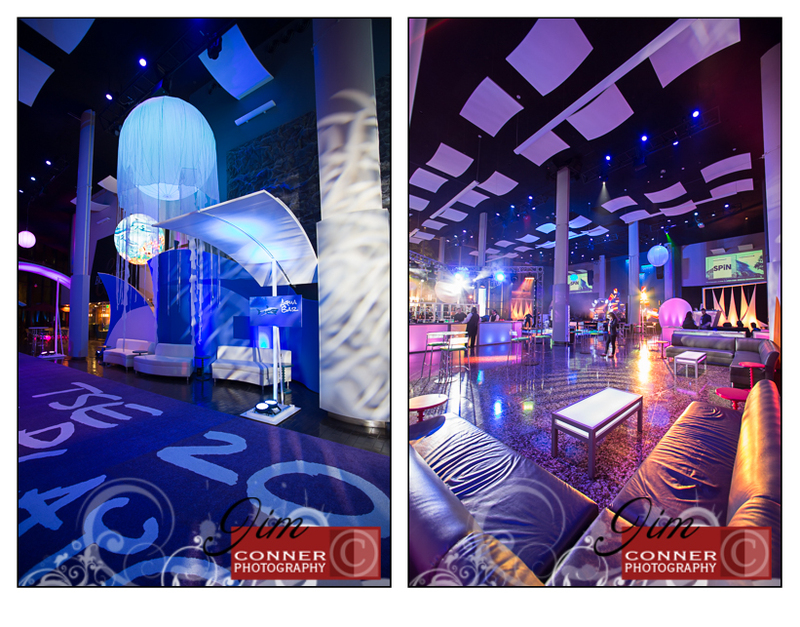 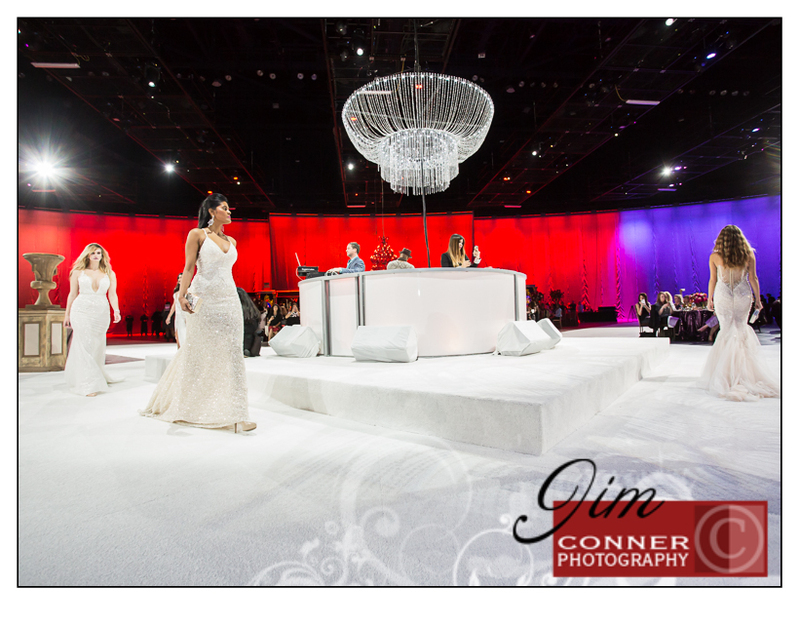 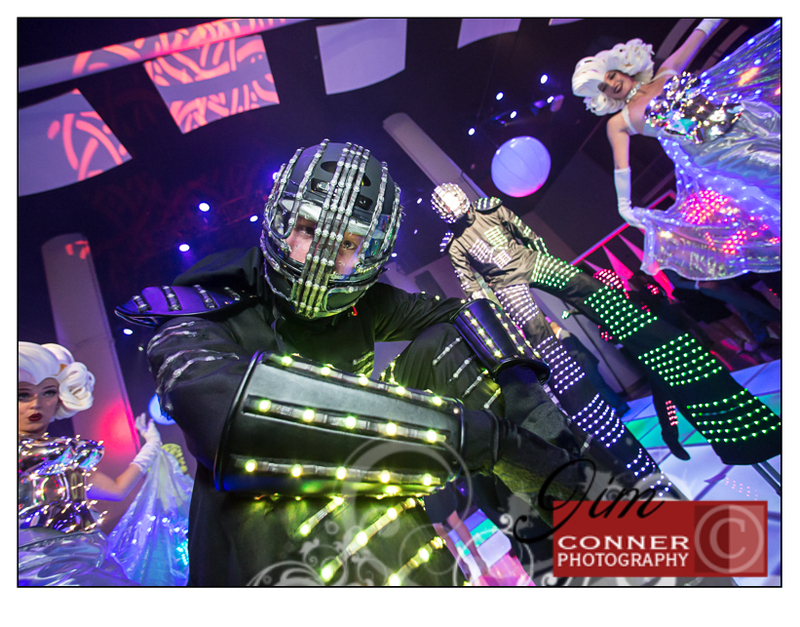 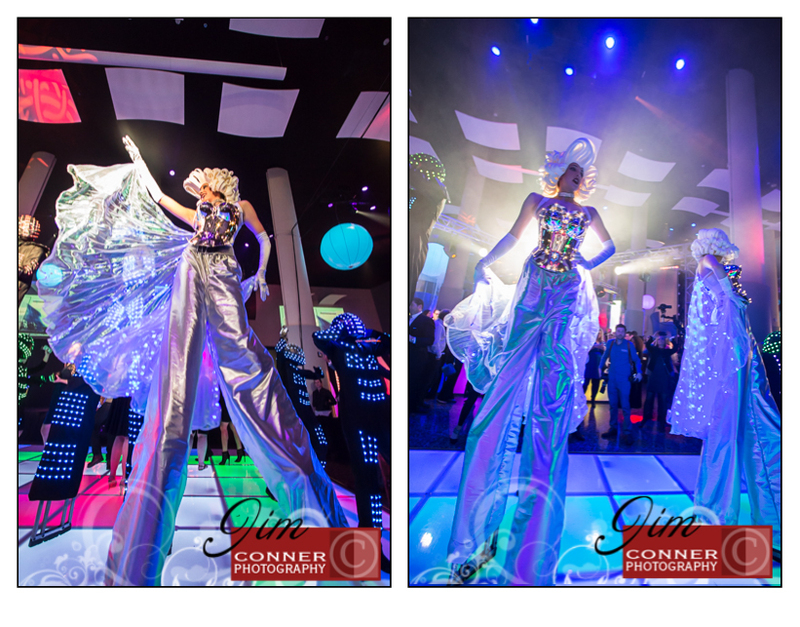 With 4 areas to display artistically crafted reception decor, entertaining Dj and 4 fashion shows the night kept going! 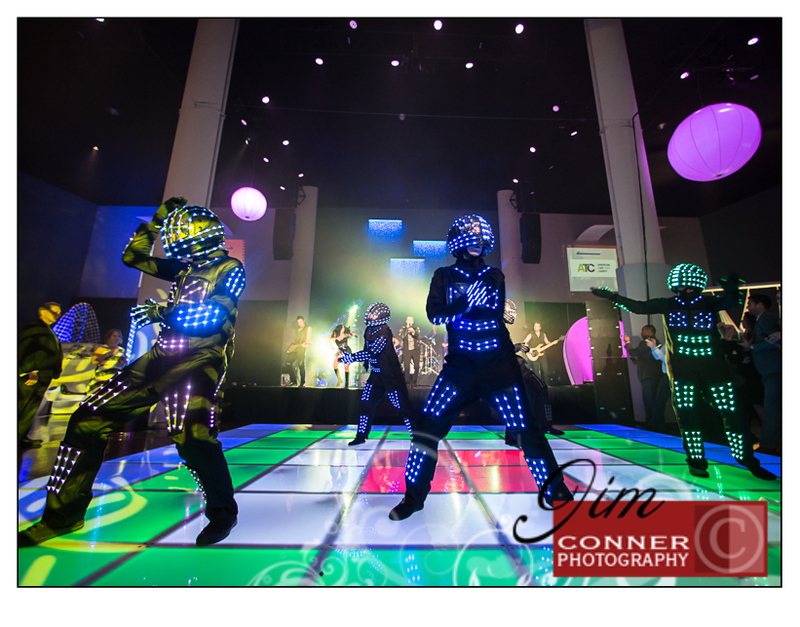 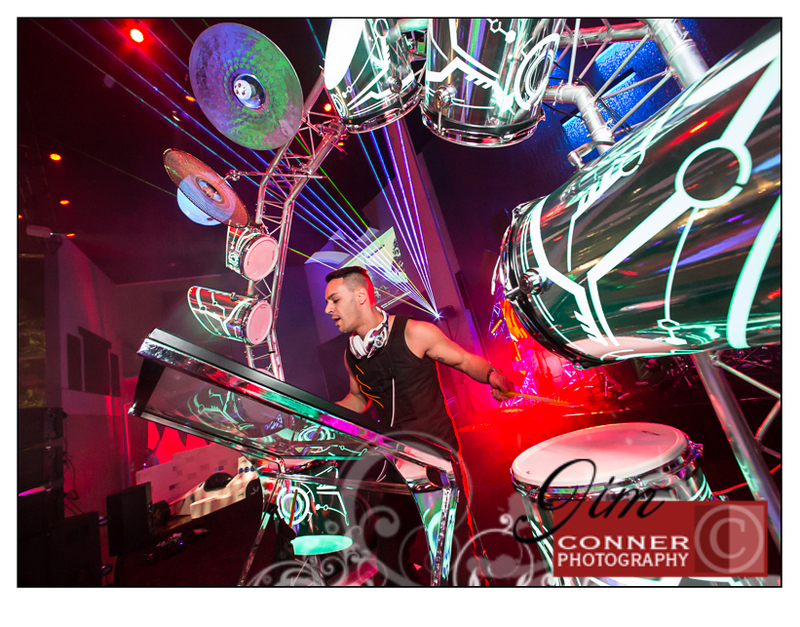 The closing party featured performances by The Drum Machine DJ from Kirschner Creative, Alter Ego, and Champagne Creative Group. 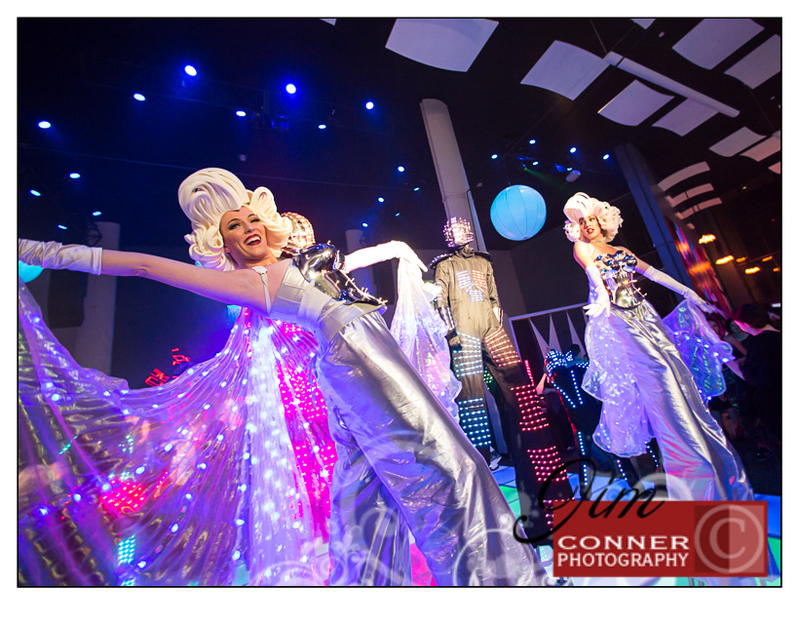 It was a blast to photograph and jealous of those who got to just hang out and enjoy the whole thing. 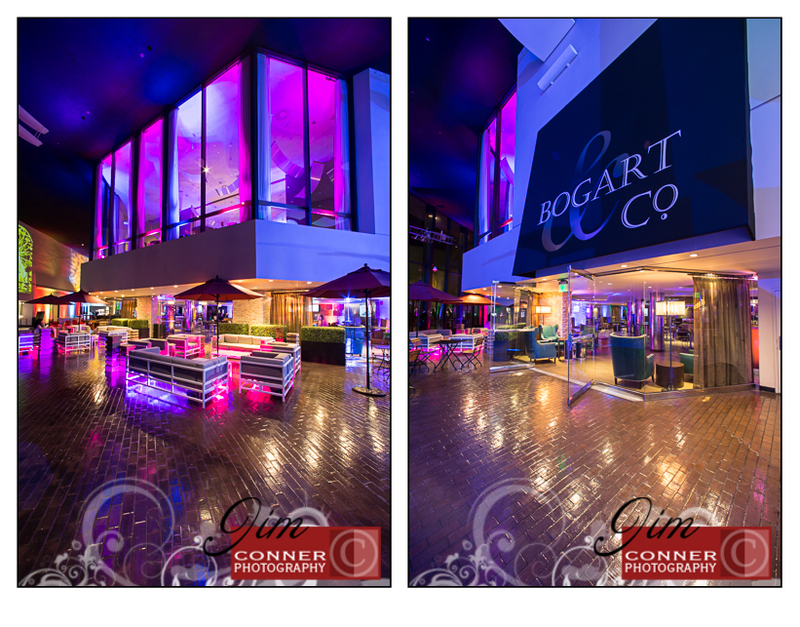 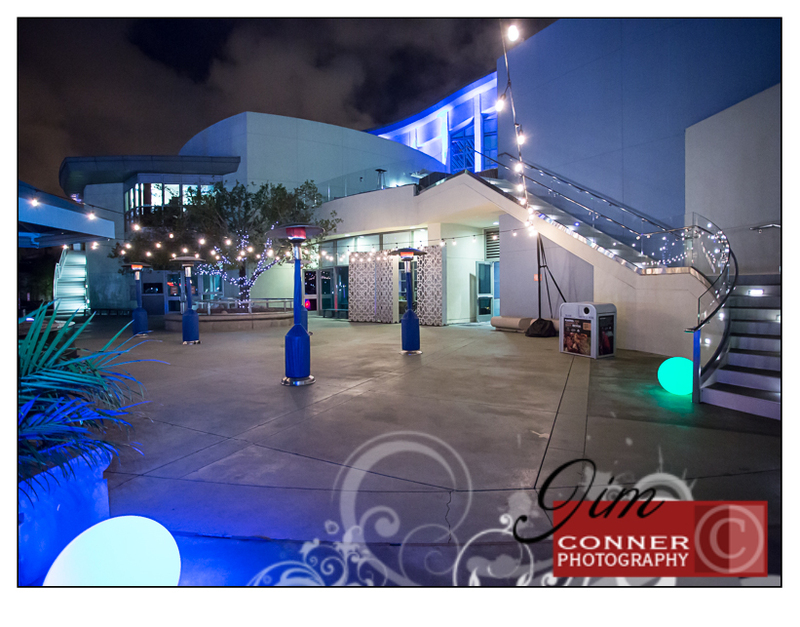 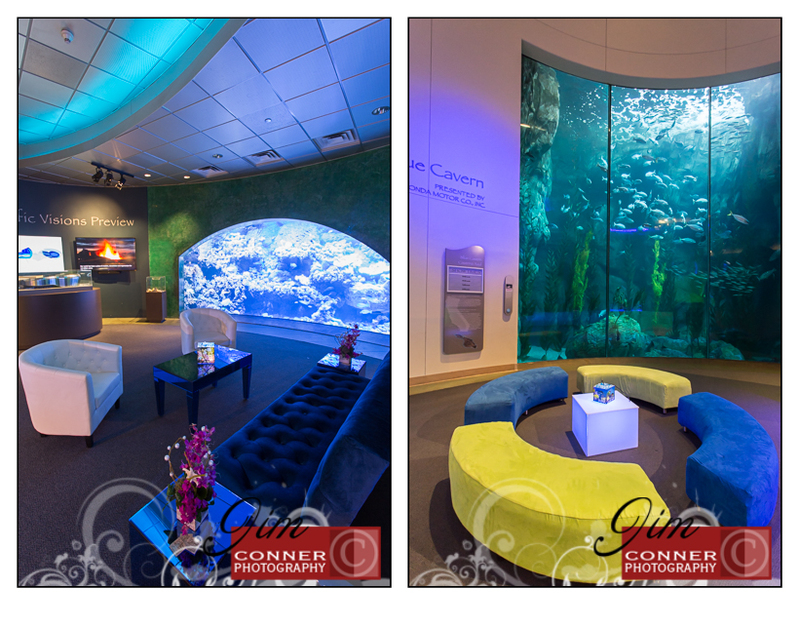 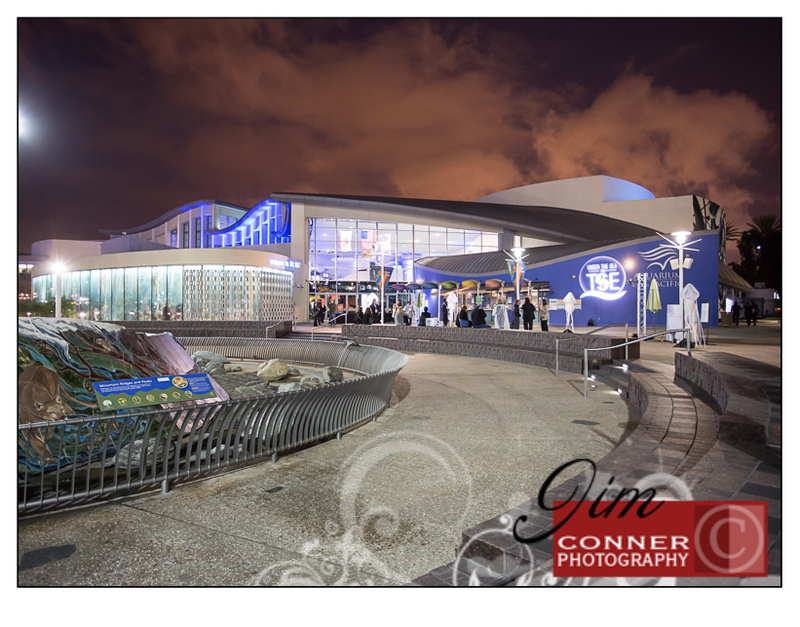 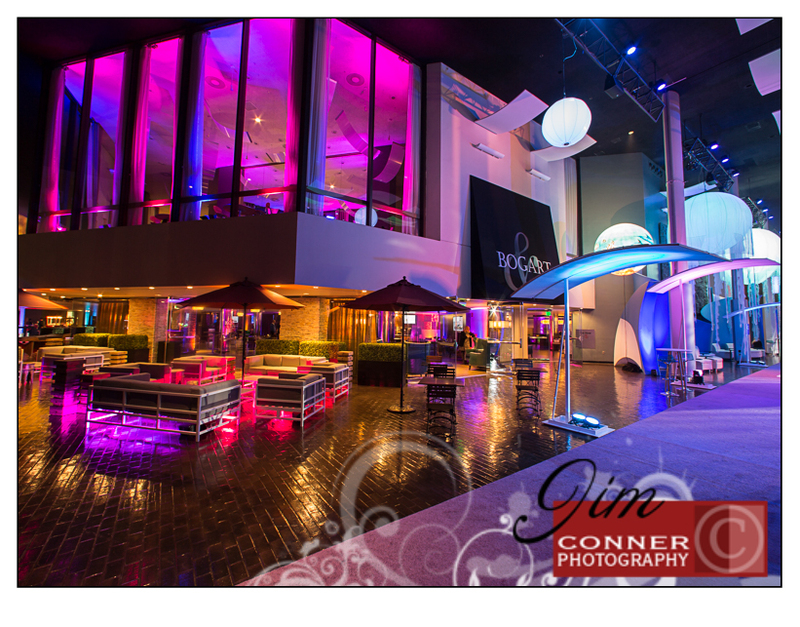 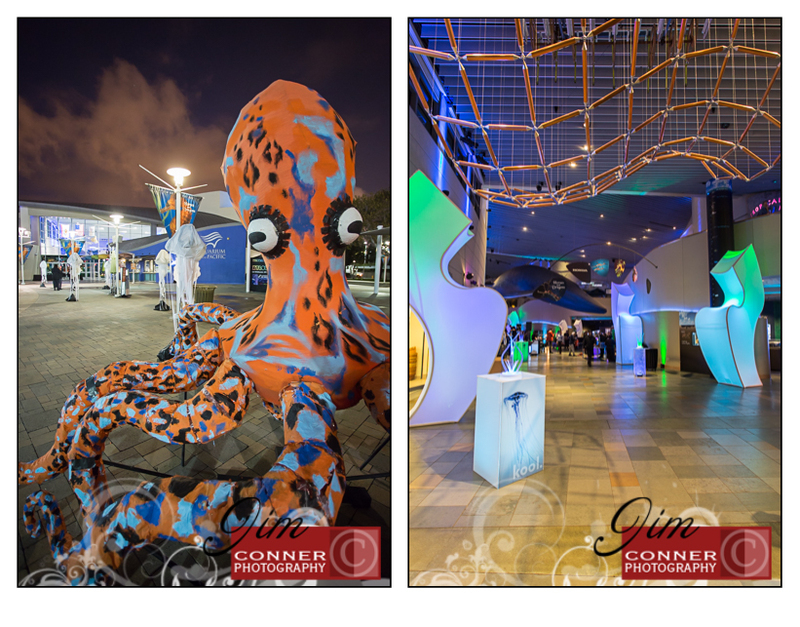 Also in the mix you will see the Long beach Aquarium strutting it’s stuff as a fantastic location for events. 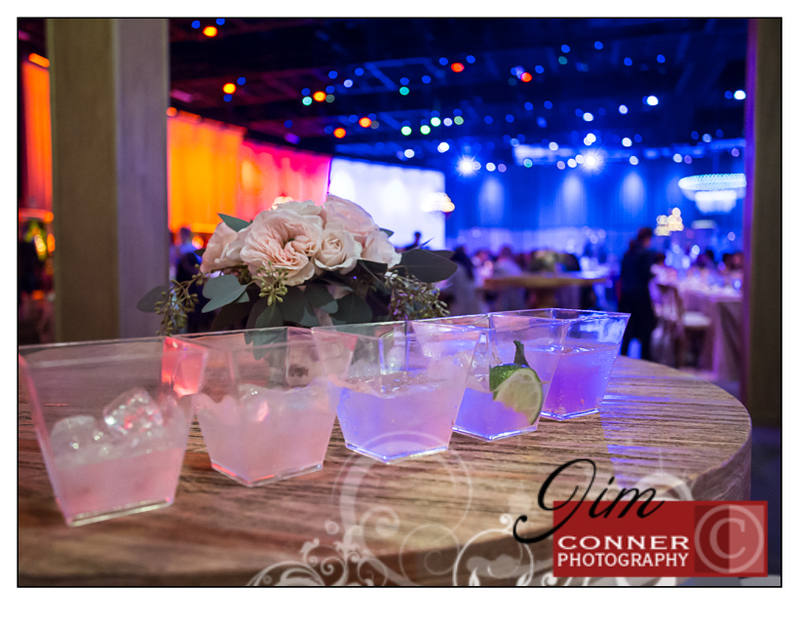 Equally decorated with nooks and crannies every turn that brought food and drink.